We have all been blessed by God with time, talent, and resources that can be generously used to reach out to people far from God and serve needs both locally and globally. At Wheatland Salem we are committed to partnering with God to impact the lives of people near and far and spread the message of Jesus' love and salvation. We hope that you will join with us in changing the world through missions! We are committed to helping people around the world discover the love and grace of Jesus Christ. We partner with several missionaries and organizations internationally to achieve this purpose. 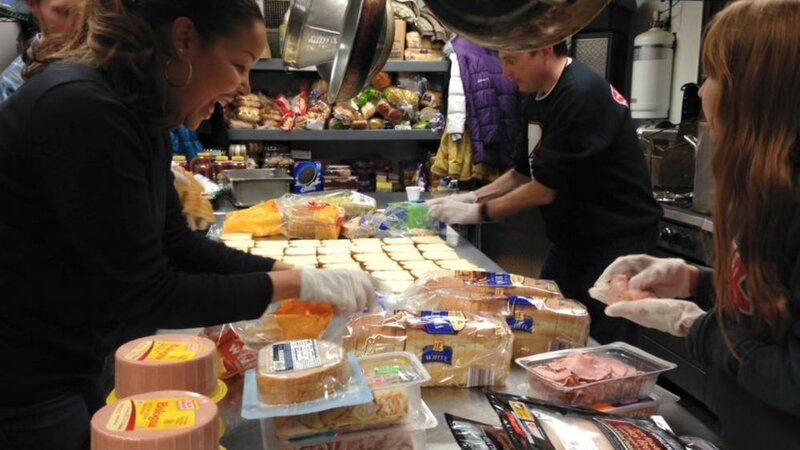 Mission begins at home, in our own communities and neighborhoods. We reach out to our local area by partnering with organizations who have the Gospel of Jesus at their heart. Each year we invite our congregation to prayerfully seek God's guidance in giving to missions over and above regular tithes and offerings. It's an act of faith, trusting that God will provide additional means throughout the year to give specifically to missions. Wheatland Salem offers many opportunities throughout the year for adults, students, and children to join a life-changing mission team. Do you feel called by God to serve on a mission team? Learn more about the opportunities available this coming year. 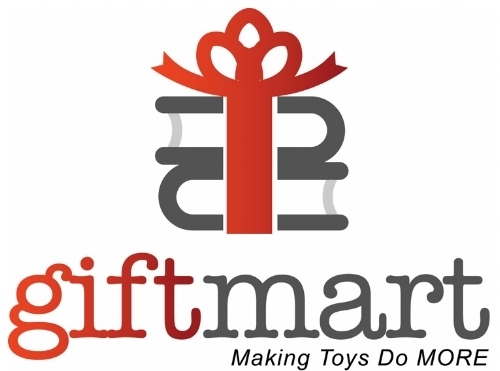 Giftmart is an innovative program that provides under resourced families with a “hand up” during the holiday season. Giftmart for 2019 is happening on Saturday, December 14. Go with the Student Ministry on their annual mission trip!